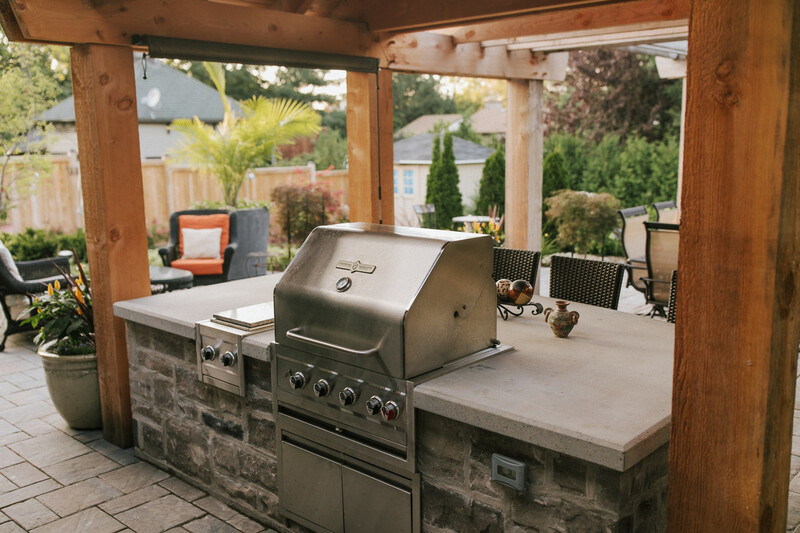 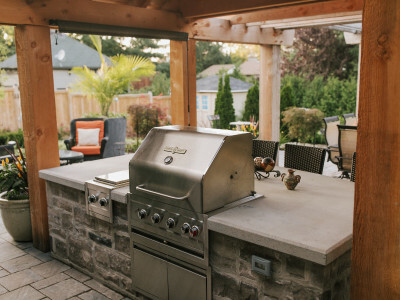 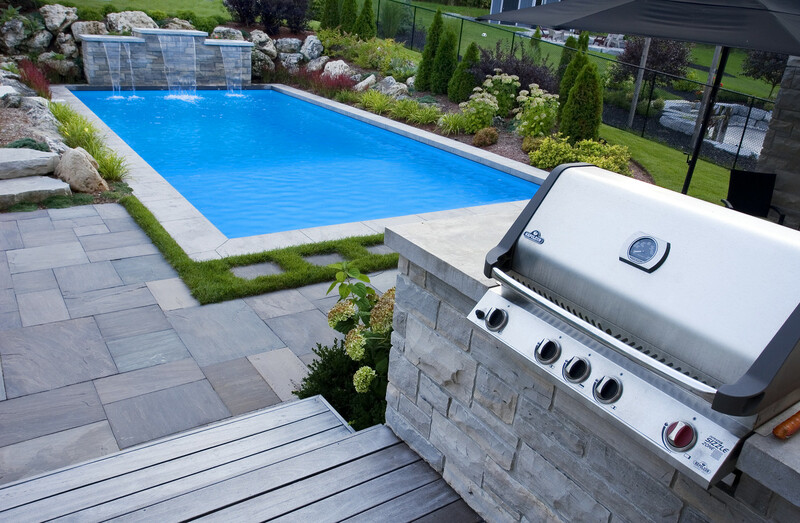 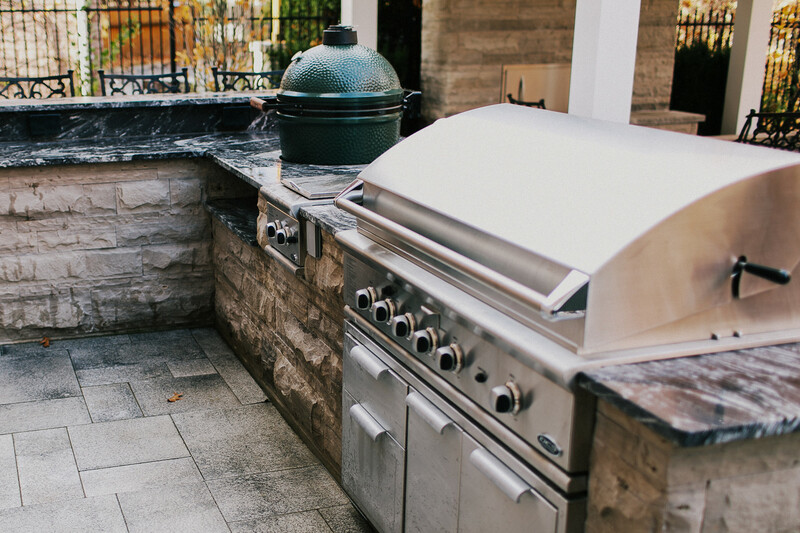 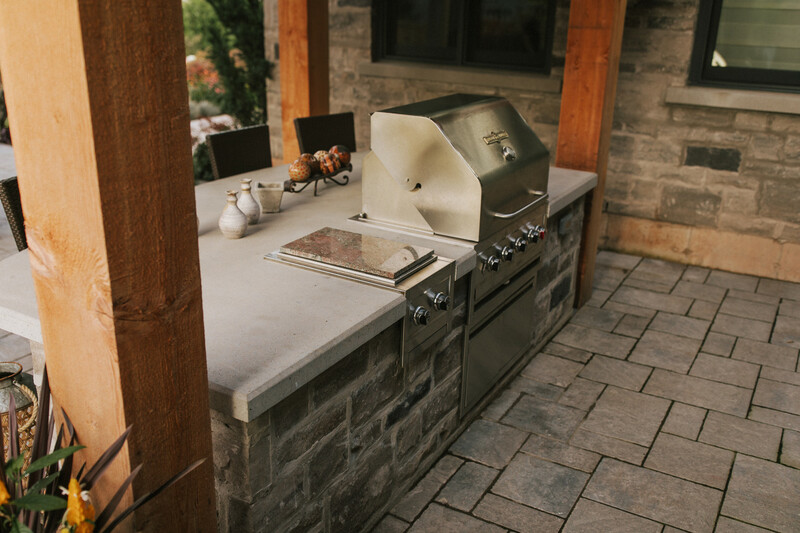 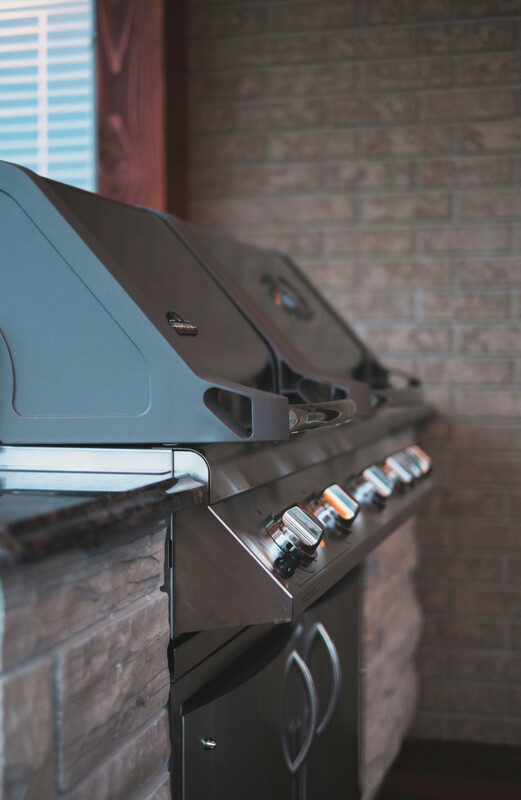 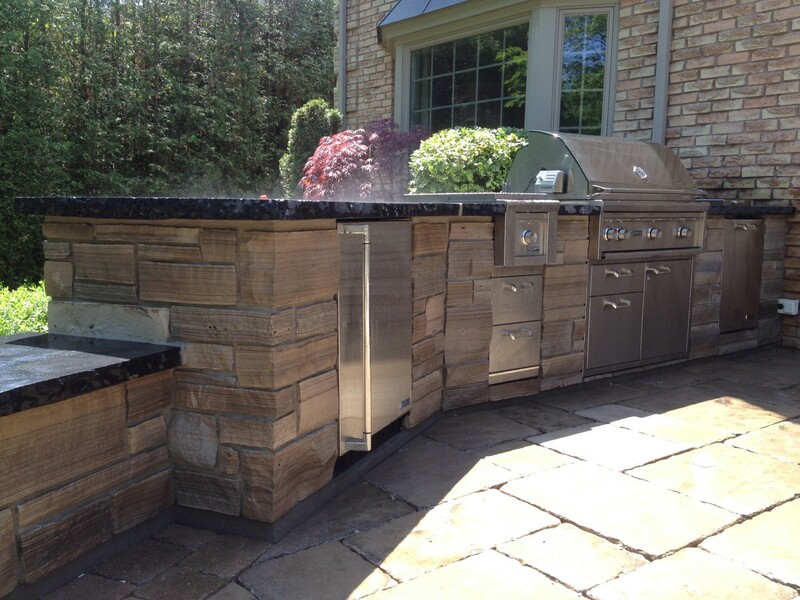 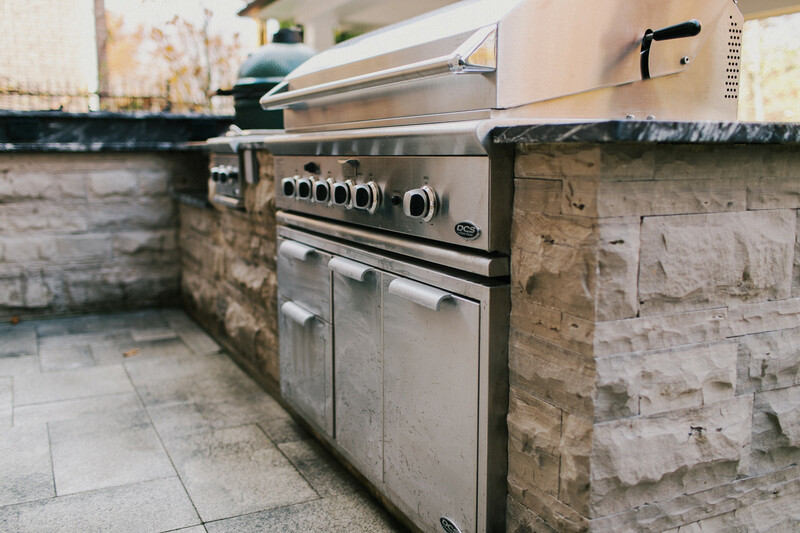 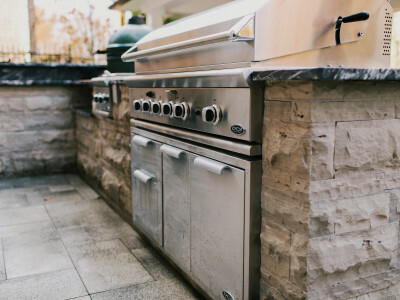 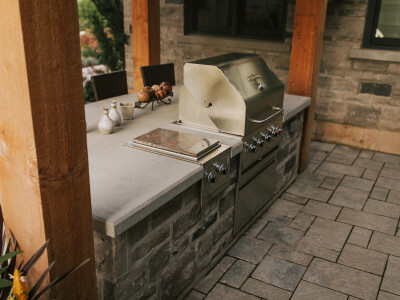 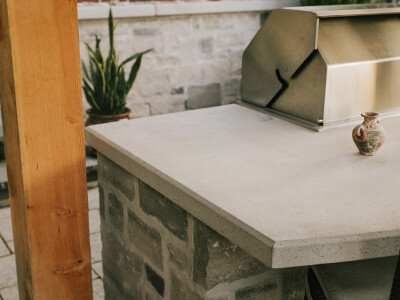 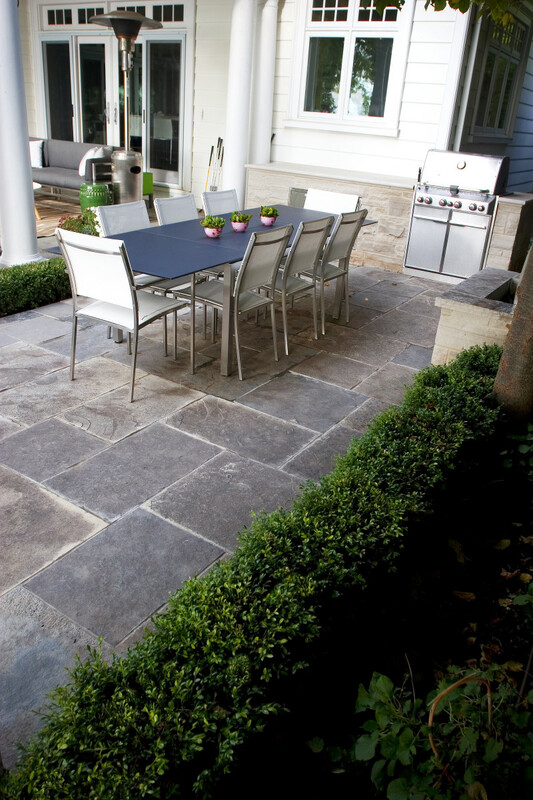 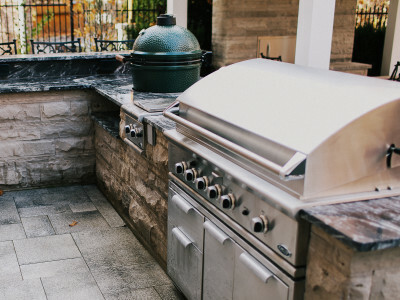 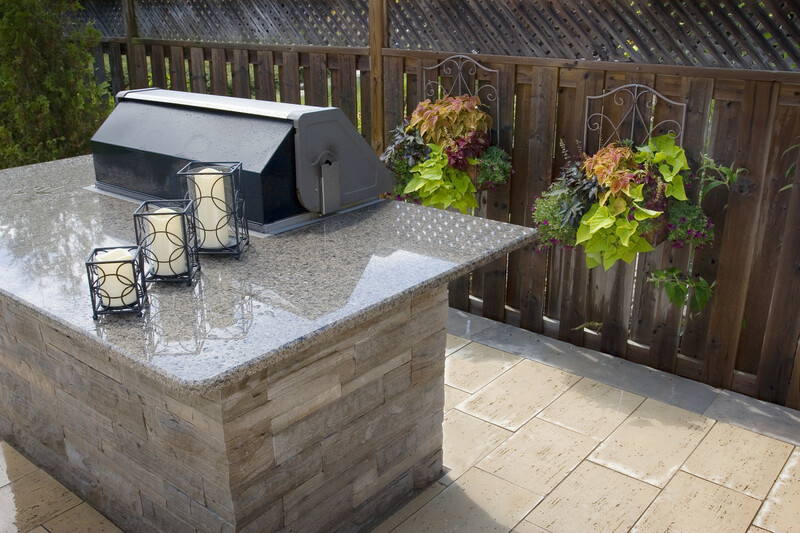 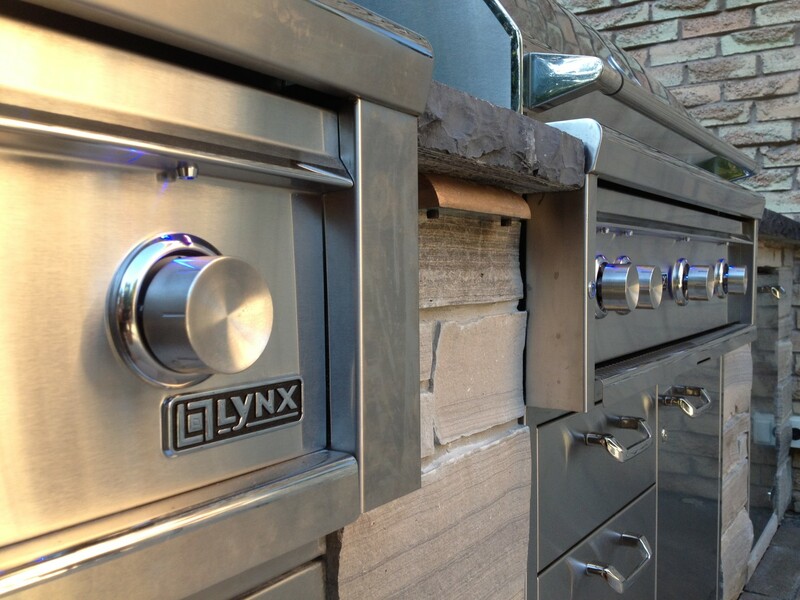 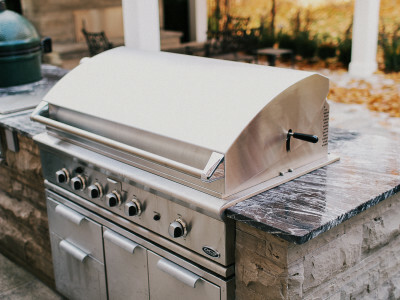 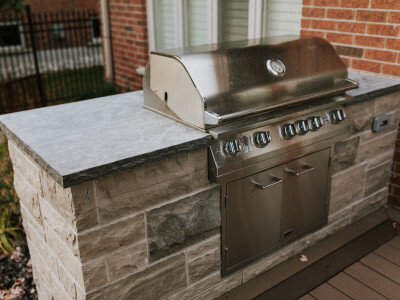 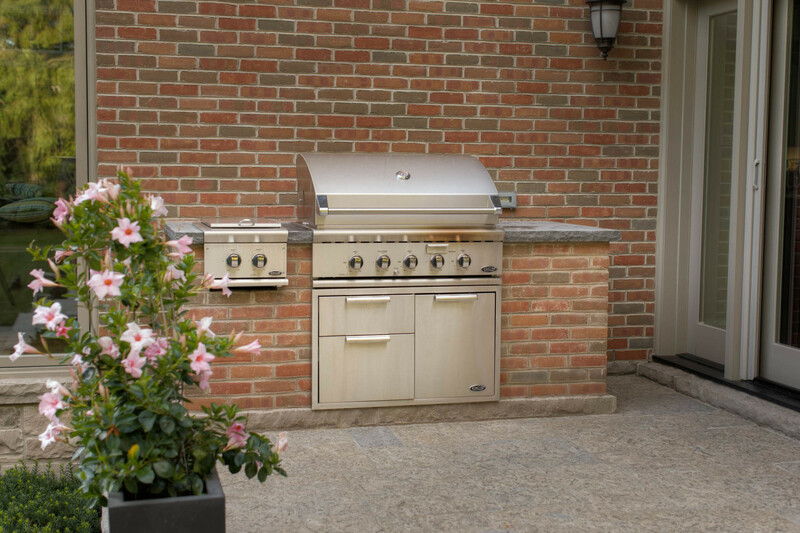 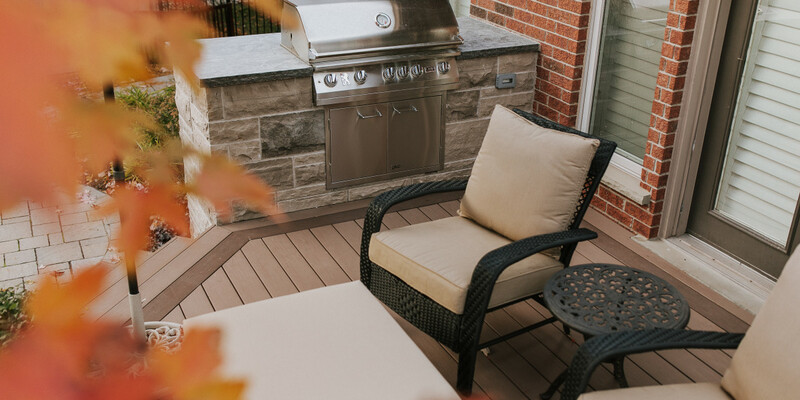 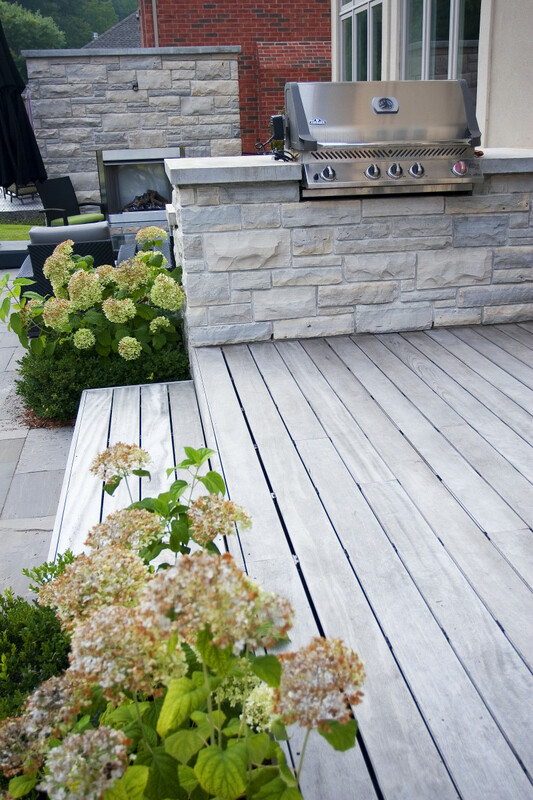 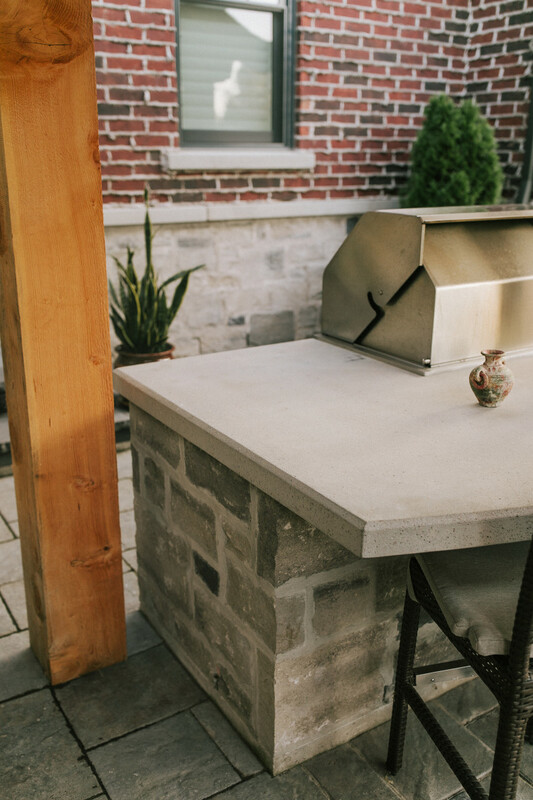 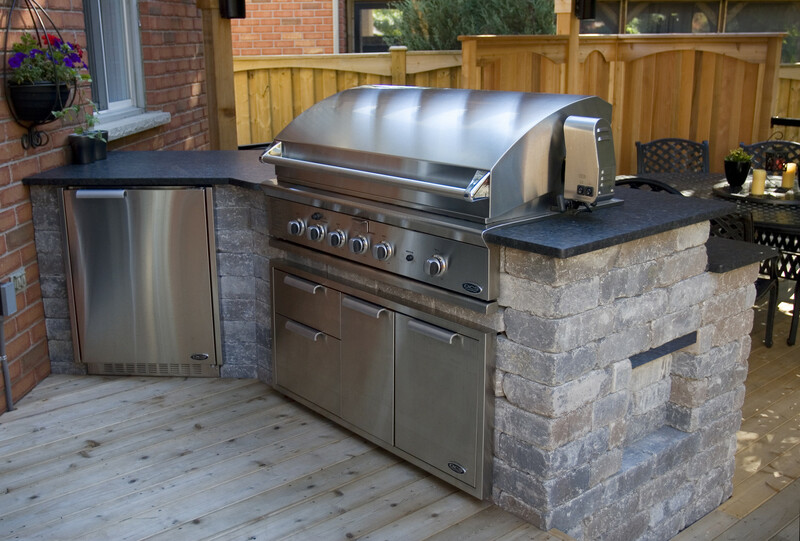 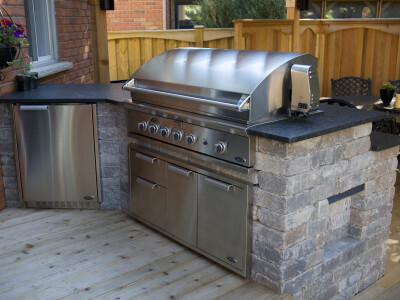 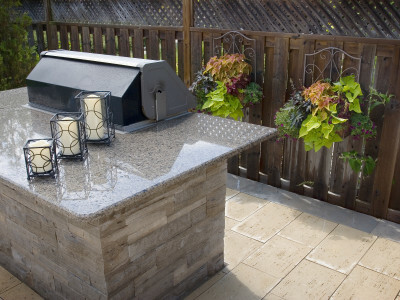 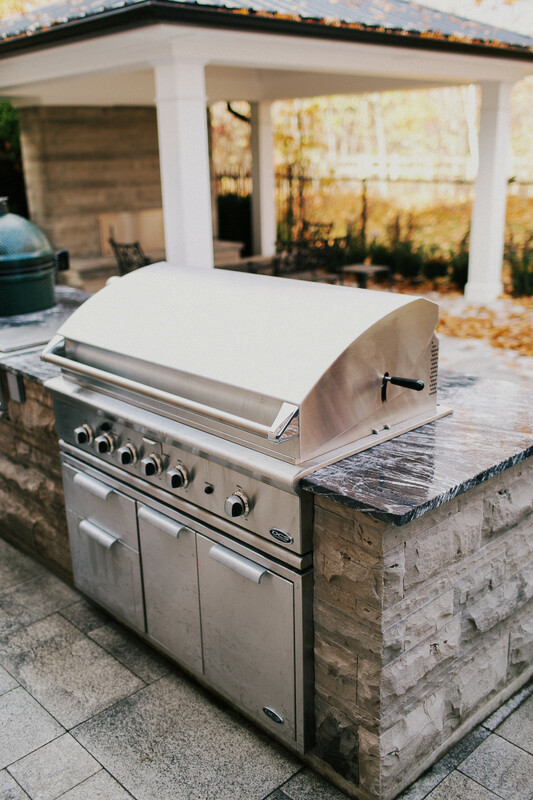 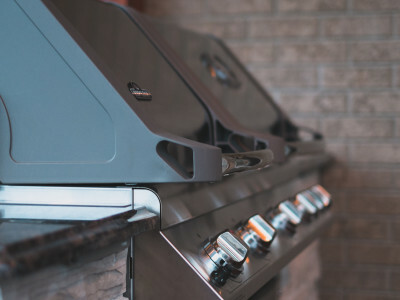 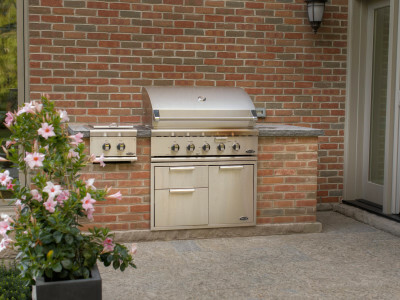 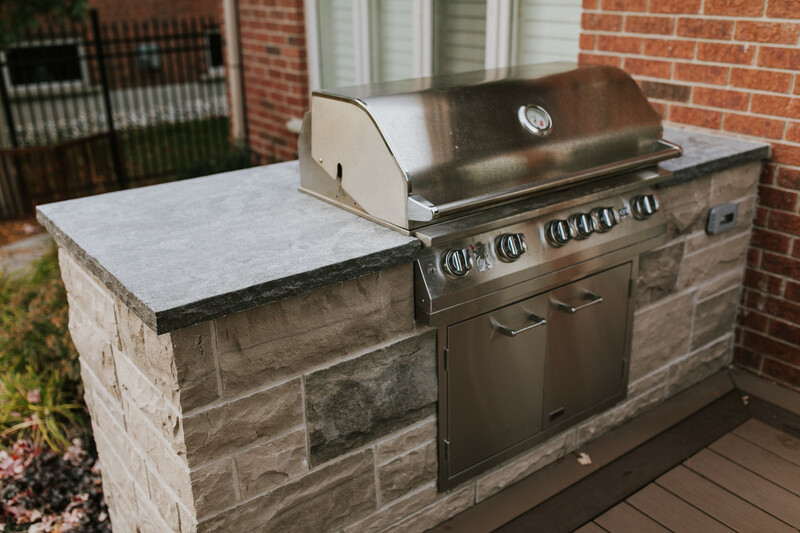 Our outdoor kitchens offer limitless possibilities in cooking and entertaining. 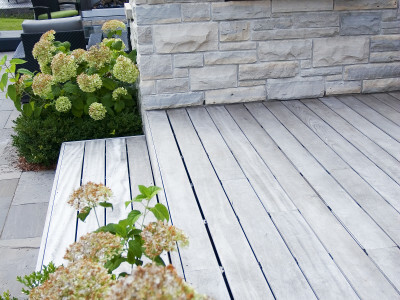 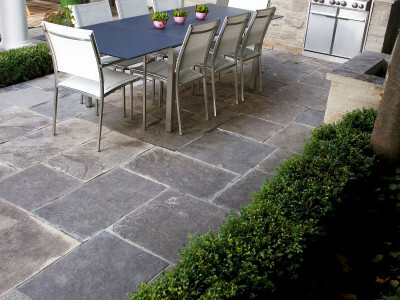 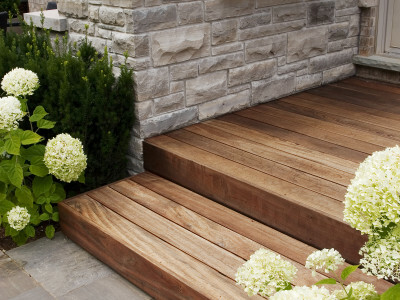 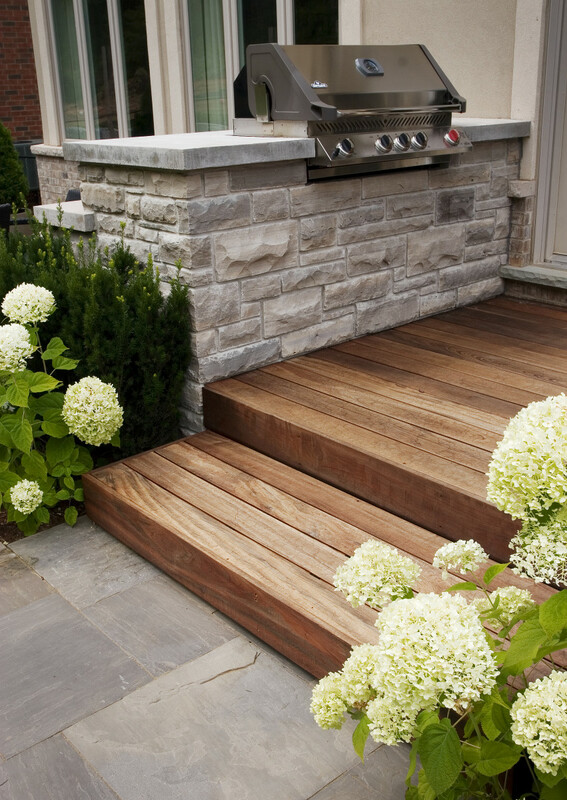 Not only are they functional, but they also add a beautiful feature to the landscape. 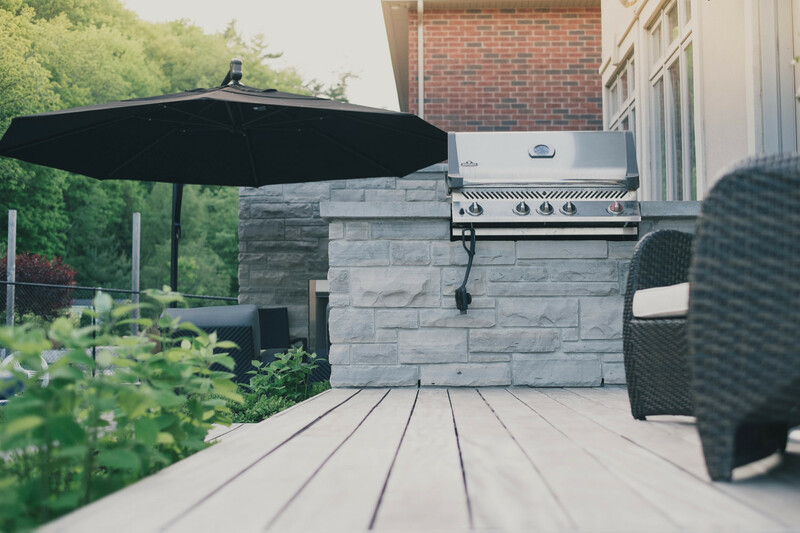 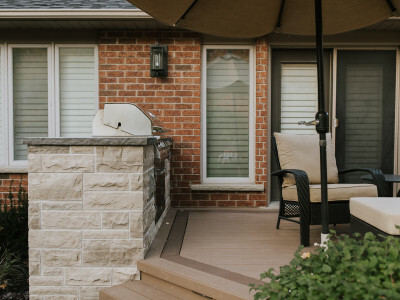 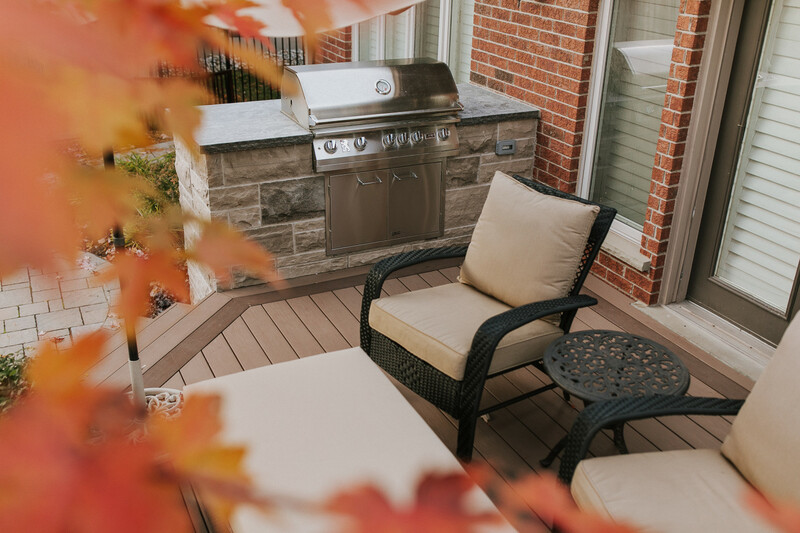 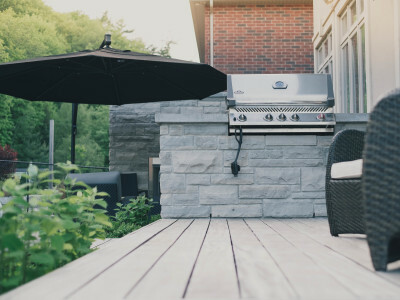 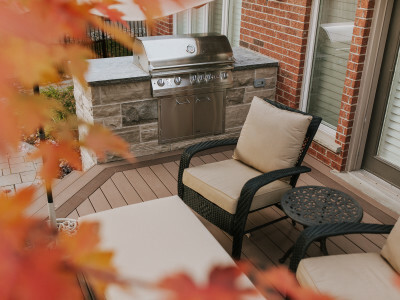 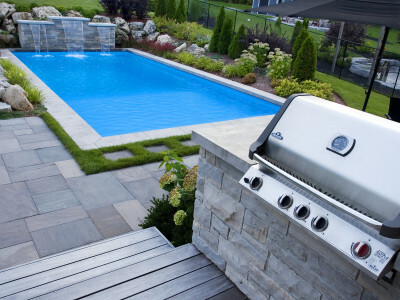 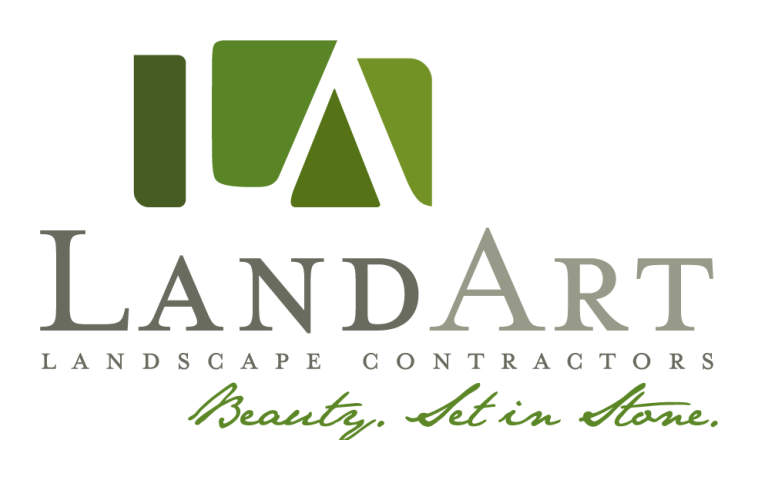 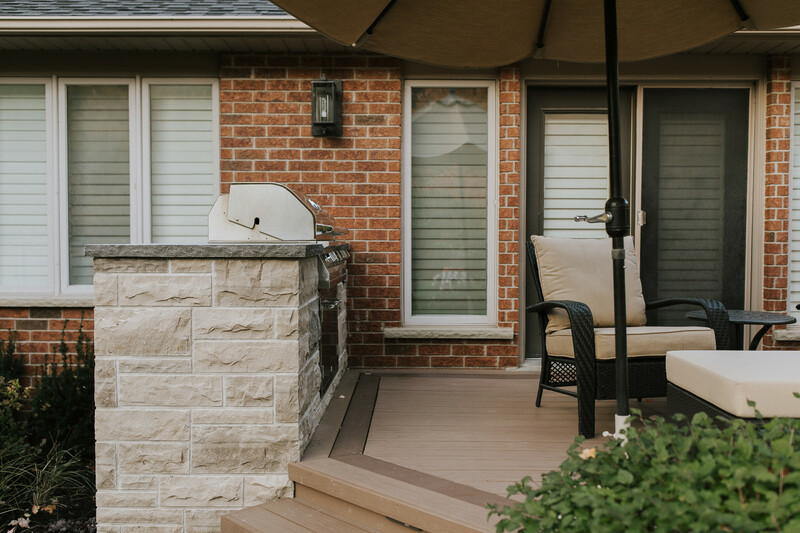 We consider your overall outdoor space, architectural features, and your style preferences to design and build a space that will provide endless enjoyment for years to come!